While SD-WANs can increase the capacity and performance of the networks they manage, mission-critical applications depend on them functioning properly. Thorough testing proves vital in selecting and configuring the right system for your specific network conditions, application mix, and budget. Use Apposite’s WAN emulators to test how SD-WANs respond to network impairments and understand how those changes impact the application end user experience. Get comprehensive insights on the most effective steps toward total SD-WAN optimization. Simplify testing and evaluation of SD-WAN systems by replicating real-world networks in the lab with Apposite’s state-of-the-art WAN emulators. Validate SD-WAN vendor solutions under realistic customer network conditions. Apposite’s WAN emulators help configure SD-WAN optimization efforts for your specific network conditions and applications. 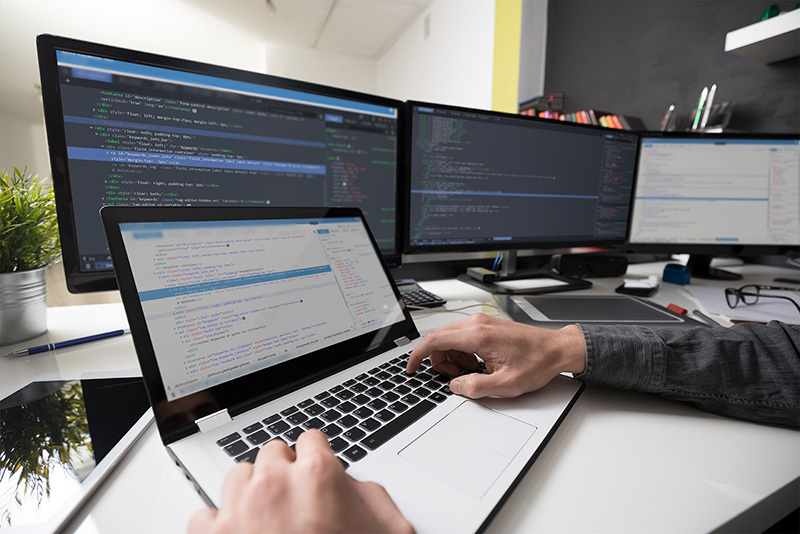 SD-WAN networks typically connect corporate headquarters and data centers with local offices and SAAS applications through multiple WAN links. Often this means combining a reliable, high-cost MPLS network carrying time-sensitive data with lower-cost broadband connections for lower-priority data. Emulate all of your WAN connections to validate performance before risking your business in real-world scenarios. Use in-depth emulation t deliver the best SD-WAN optimization recommendations.